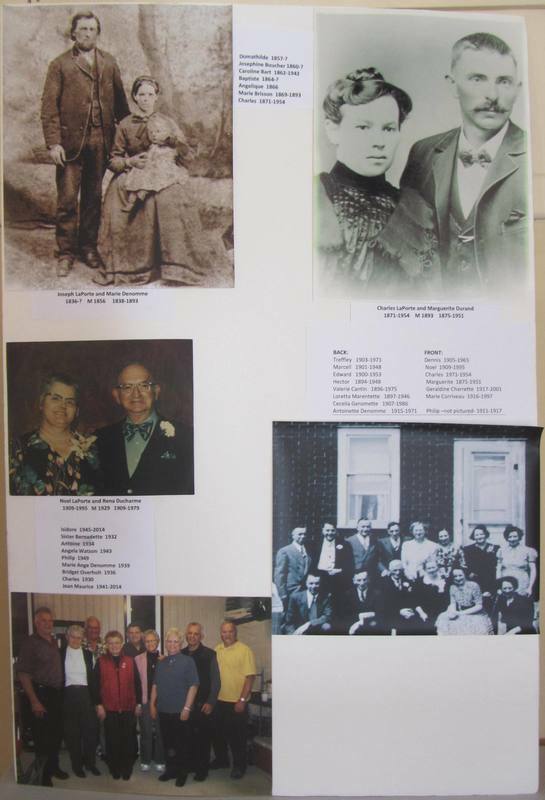 Please note that it is understood that in submitting a family poster board, you are granting permission to St. Peter’s Parish to use your photos as needed. 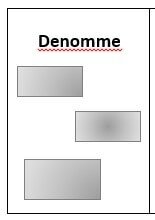 The posters can only be displayed vertically / portrait orientation. 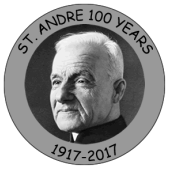 Add any stories or testimonials that you were told about St. Andre during his visits to our parish. 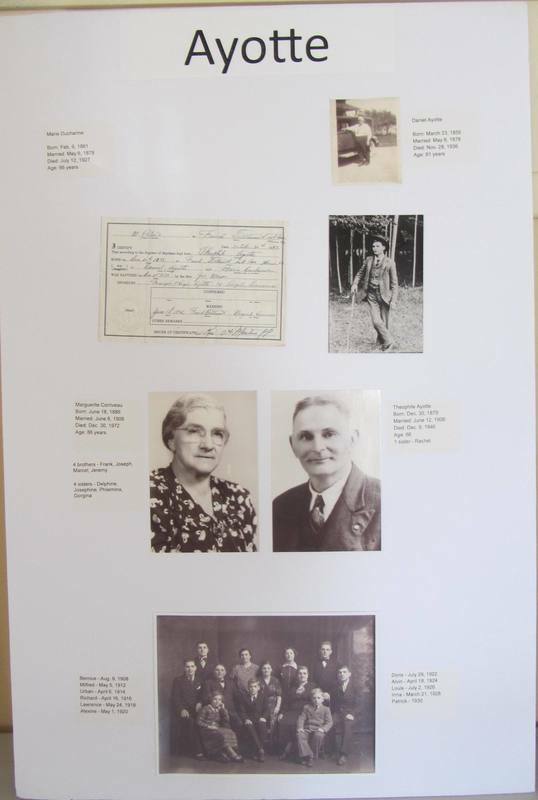 We would prefer that the photos on the poster boards be of the family groups living around the time of St. André’s visit. 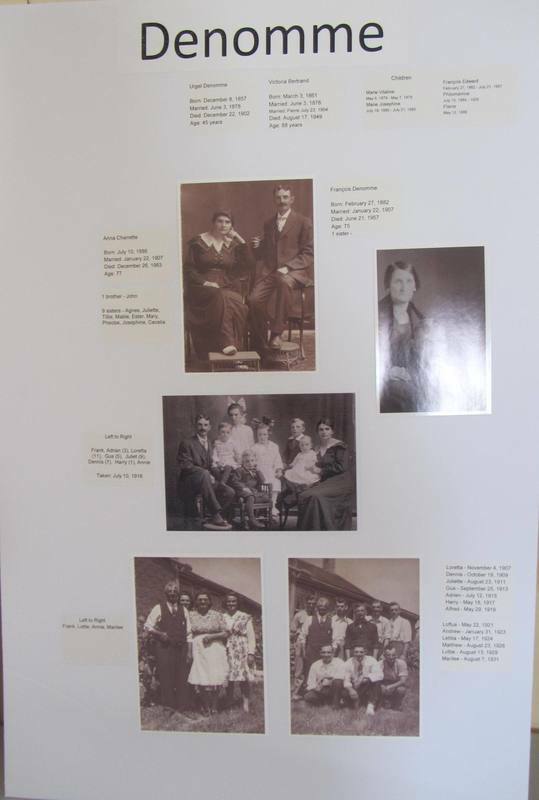 You may also submit any non-1917 family photos. A presentation folder will be provided for these. Completed Boards can be delivered to St. Peter’s Parish Hall. Please email your original, unedited scans and caption information to saintandre100@gmail.com for use on the website and to be archived for future researchers.